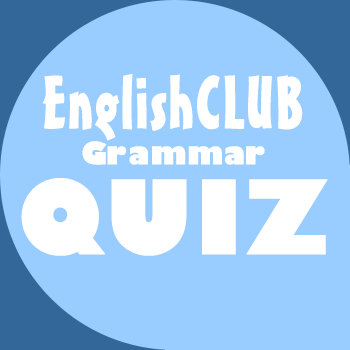 You can do this grammar quiz online or print it on paper. It tests what you learned on the Passive Voice page. 1. I ate a piece of chocolate cake. 2. The librarian read the book to the students. 3. The money was stolen. 4. They are paid on Fridays. 5. The movie is being made in Hollywood. 6. I washed my car three weeks ago. 7. His hair was cut by a professional. 8. I will introduce you to my boss this week. 9. It would have been fixed at the weekend. 10. The national anthem is being sung by Jason this time.